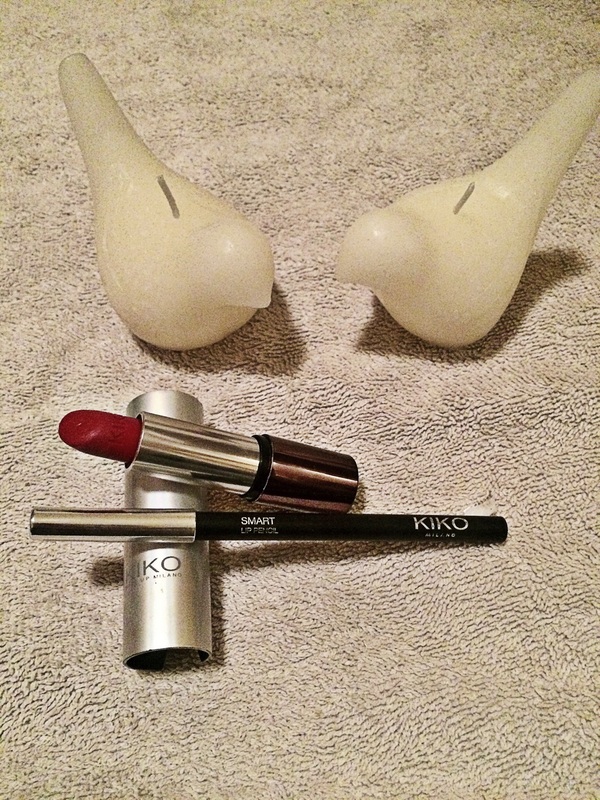 I first discovered Kiko Milano make up when I was living in Oxford. A store opened up beside where I worked and I was really interested in trying it out. What struck me about this brand was how reasonably priced it was. I also fell in love with the packaging. It is an Italian brand but available online and ships to countries worldwide. They have an exclusive range called the ‘Palette Clic System’ which consists of empty containers for eye shadows and blush that can be filled with different inserts. You can also configure your own shadow palettes online which I think is really cool. The containers come in a sleek matte black with magnetic fitting systems. This is really handy when carrying your make up and means you can chop and change depending on the look you’re going for. If you go onto their website Kiko have posted tutorials under #kikotrendsetters and you can watch tutorials of bloggers and make up artists using their products. 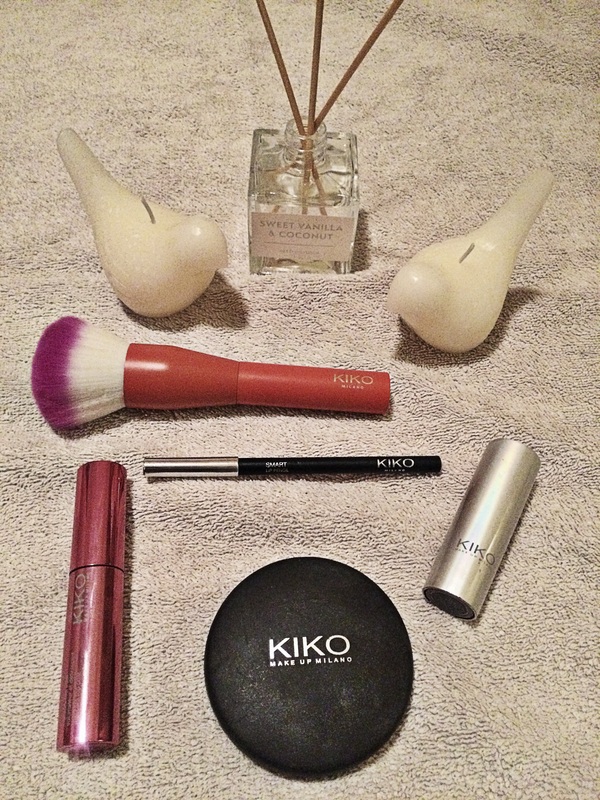 I got a few Kiko products on a recent trip to Spain and am going to share these with you. When I was there Kiko had just launched their ‘Campus Idol’ range. This consists of eye shadow palettes and make up brushes with a preppy style and colour. I picked up this gorgeous make up brush from the range which isn’t actually available online. I loved the colour and the bristles are really soft. 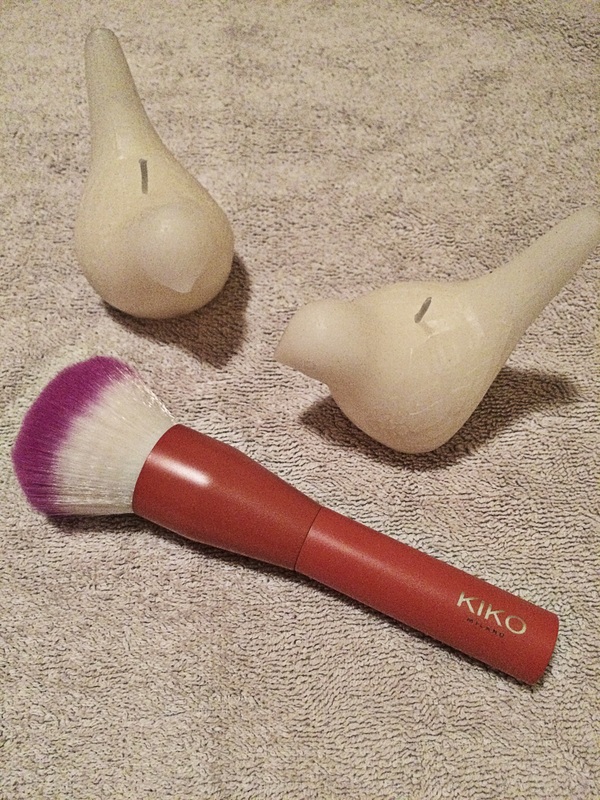 I use this brush for blusher and find that it is gives a good sweep of colour on my cheeks and is easy to clean. I always find it hard to pick out mascara and have definitely had my fair share of disasters. 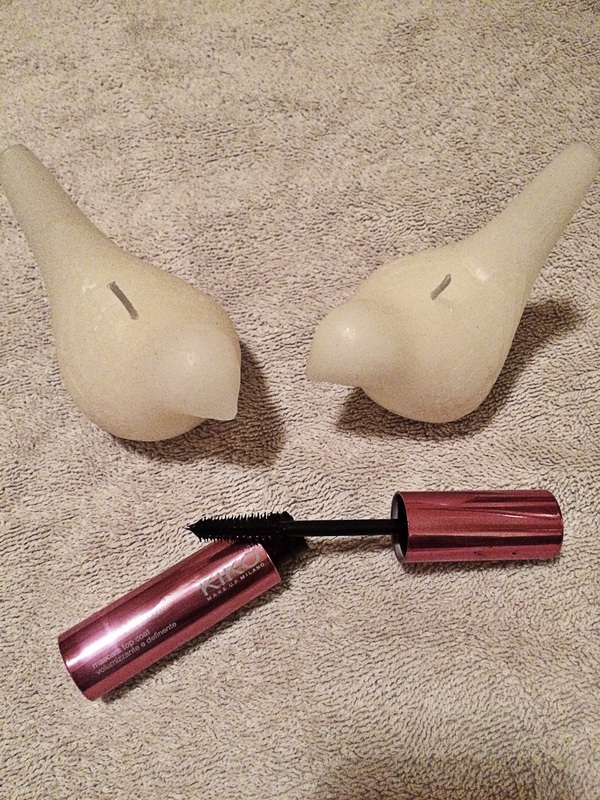 I’ve found that a lot of budget mascaras can be difficult to remove and considering I have sensitive eyes this can make the experience all the more painful. When I saw the price of Kiko mascara I have to admit I was a bit wary but I’ve been pleasantly surprised. The mascara I bought is the ‘Volume and Definition, Top Coat Mascara.’ The idea is to wear this over your regular mascara to add volume. However, I have been cheating and wearing it on its own. I’ve actually found it perfect for this and feel that is gives enough definition for day wear. I wear it over Lancome mascara when I’m going out for that extra bit of volume. One of my favourite products has to be bronzer. I use it to contour and to give my face a bit of colour. 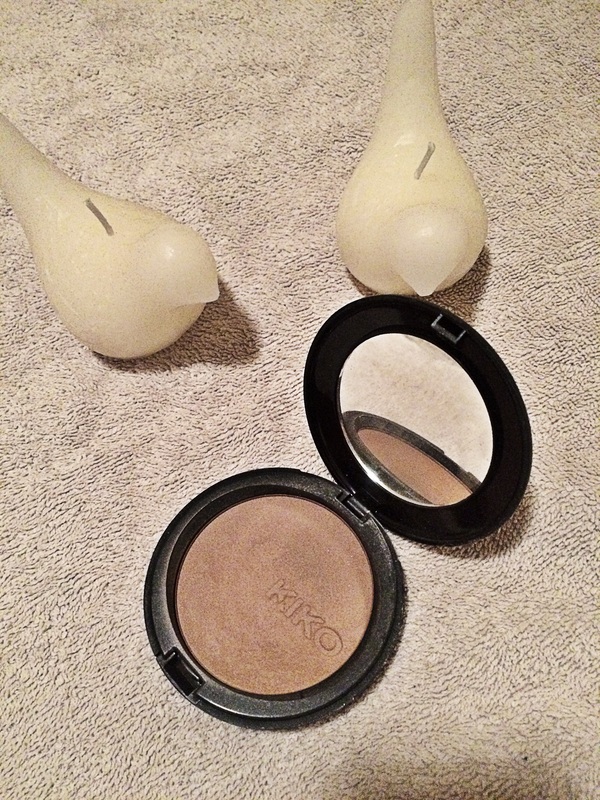 This Kiko bronzer is number 102. I find this an excellent colour for contouring and it blends really well. So my new obsession is Kiko lipstick. I am a confessed Mac lipstick addict and I now have another brand to add to the list. I bought the ‘Smart Lipliner’ in shade 102 and the lipstick is ‘Smart Lipstick’ in 510.The lipstick is a new and exclusive design and I think it looks super chic. This lipstick and liner last throughout the day.The red is a really pigmented red and one of my favourite lipsticks to date. Kiko also do a Velvet Matte, Satin Lipstick which looks really cool. I haven’t tried this but from reading about it online and from trying the other products I would be very interested in buying this.